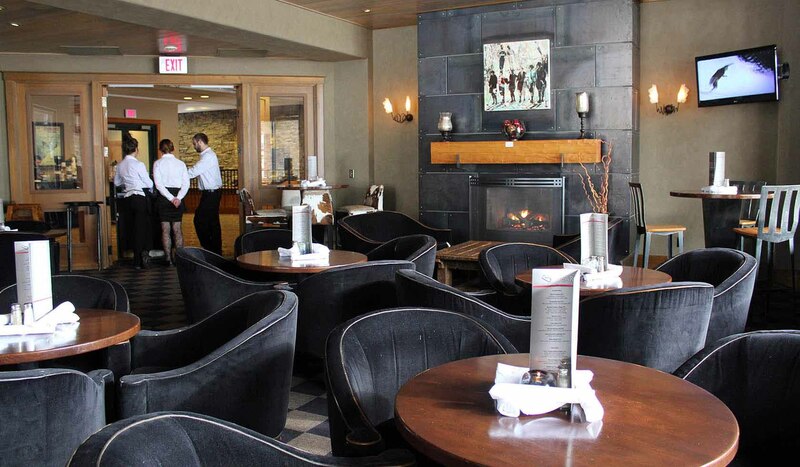 Housed in the slopeside Summit Hotel; Peaks Restaurant and the Carabiner Lounge offer a wonderful atmosphere to relax in and view the beauty of Lone Peak. The Peaks offers New Western cuisine, while the Carabiner hosts live apres-ski music, drink specials and appetizers. Relax in the comfy chairs and put your feet up next to the fire.